This year we have both old favorites and some exciting new bands. Listed in alphabetical order. An ecclectic blend of musical styles, ranging from jazz, punk, indie, rock, folk and blues to the 20s and 40s. Lyrically we are heartfelt and honest and this is extremely important to us all as a band. Each member sings with two main harmony vocals, both very different, but complementary of each other. This enables us to have fun experimenting with vocal layering and other techniques. Blindsyde are a original style indie band from Oswestry, Shropshire U.K. Formed in the summer of 2000, we are a five piece band, consisting of a lead vocalist, lead guitarist, rhythm guitarist, bass guitarist and drums. Our music has been described as “uplifting” with catchy hooks, an uptempo style, dance beats and funky basslines laying the foundations for an all round unique sound. Our influences range from The Beatles, Gomez, U2, The Stone Roses, and The Happy Mondays. We write all our own songs and have recorded a demo album titled “Rock And Stroll” which sums up our music in a nutshell .To date we have played approximately over 200 U.K dates, our biggest crowd being last summer playing at a live music festival to an audience of 15,000 people. For 2010 we plan to tour, hosting more U.K dates, with the later part of the year to record our second album. We’ve proved to be popular with all our audiences and have sold out of every C.D on every tour date which we find very rewarding and encouraging for us to keep on pushing ourselves forward. Cherri Fosphate have been extremely busy writing, recording and touring the UK since forming in February 2010. Playing shows regularly in and around Glasgow in their early days,the band have made a great name for themselves in the city and have a great following which saw them play a sold out Glasgow King Tuts on Saturday the 14th of January 2012 when supporting Vigo Thieves.They have also supp…orted the likes of Dry The River and The Crookes, and have recently played Brew at the Bog, festival in the Highlands of Scotland, which saw them share the bill with bands such as Three Blind Wolves, Washington Irving, Endor, Kitty The Lion and many more. They were also part of GoNorth Festival 2012 and played at Belladrum this year alongside Travis and Frightened Rabbit. They have had a very successful Headline Tour around Scotland in February 2012 and another Tour of England in March 2012.Cherri Fosphate have had their fair share of airplay in both the UK and US including: BBC introducing with Vic Galloway (Bugsy) and have also had a great stream of Airplay with debut single Passion on Jim Gellatly’s Amazing Radio Broadcasts. Passion has also been included in Jim Gellatly’s Clyde 1 In:Demand Broadcasts and on Ally McCrae’s Radio 1 BBC Introducing Broadcasts, as well as having airplay in the U.S mostly New York and around L.A. having been spotted by a friend of Brad Pitt who was in Scotland filming and attended one if their gigs, which led to the US radio coverage.The video for Passion waspublished on NME’s website in mid 2012, while O’Neill Clothing also made the track Raspberry Asbestos their song of the week and was up for a FREE download on the O’Neill website and Facebook page. Raspberry Asbestos was also featured on Netsounds Unsigned and was also selected by Yvonne McLellan (regional scout for Island Records) to be played on Ally McCrae’s BBC Radio 1′s Introducing broadcast (in both Scotland and England). They are currently touring Scotland and have a return to London in November confirmed, and will headline the Buf Club at their single launch on December 1st and King uts New Year Revolution on January 5th, whilst also working on an EP which will be recorded in January 2013 and released in Springtime. 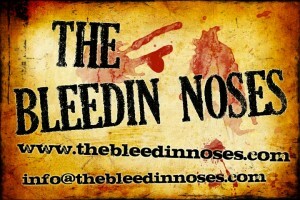 4 Piece Heavy Rock band based in Wrexham, North Wales! 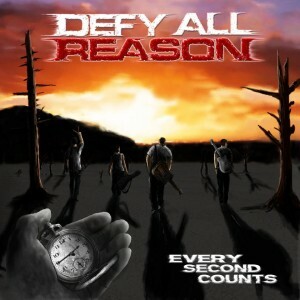 Defy All Reason write and perform their own music! Hiding in the depths of the welsh towns, hard hitting drums and ear pounding guitars ring out to let the good people know that rock is far from dead! Raised on a diet of classic rock and southern flair, Defy All Reason bring heavy riffs, melodic story telling and good ole fashioned rock ‘n’ roll to the ears of the astute music fan! The 4 piece welsh rock outfit were born to perform and certainly l…eave their blood sweat and tears on the stage, reminding the crowd of one thing – Defy All Reason are here to stay! Starting out as a band back in the winter of 2011, with high hopes and big dreams Defy All Reason believe that now is the time to show the musical world what welsh rock has to offer! With catchy, foot stomping riffs and drawing on real life experiences the band definitely draws in the attention of their fans who can relate to each and every word. 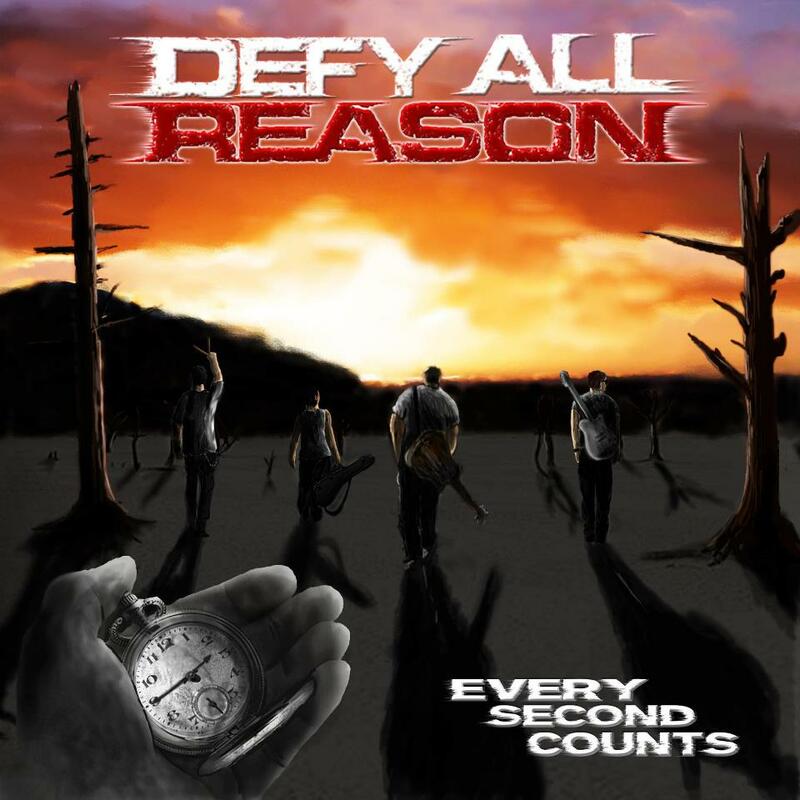 The bands debut e.p ‘Every Second Counts’ is set for release in early 2013 and it is hoped that their power and passion for delivering true music will ultimately help them reach their end goal. New material, a die hard attitude, hard working mentality and a fresh outlook means only one thing is certain……you’ll never forget where you were the day you saw Defy All Reason! Are you ready………? 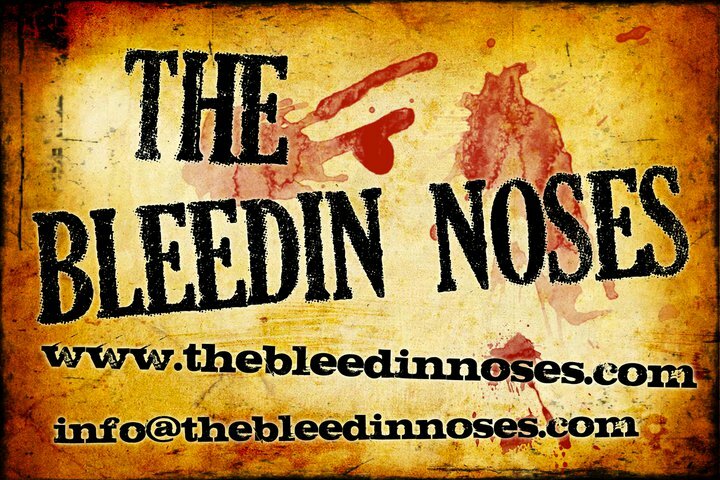 Heldinky are a 3 piece band based in Bangor North Wales, who according to a recent review play “dark and beautiful music”. Helena (singer, lead guitarist and songwriter), originally from South London, previously performed as a solo artist, playing at gigs and festivals around the UK, including the Glastonbury festival. The other members of Heldinky include Mike McMahon (drums – previously with Vafanculo/Valeum) and Dave Taylor (bass). A 3 piece band with trully amazing vocals…. 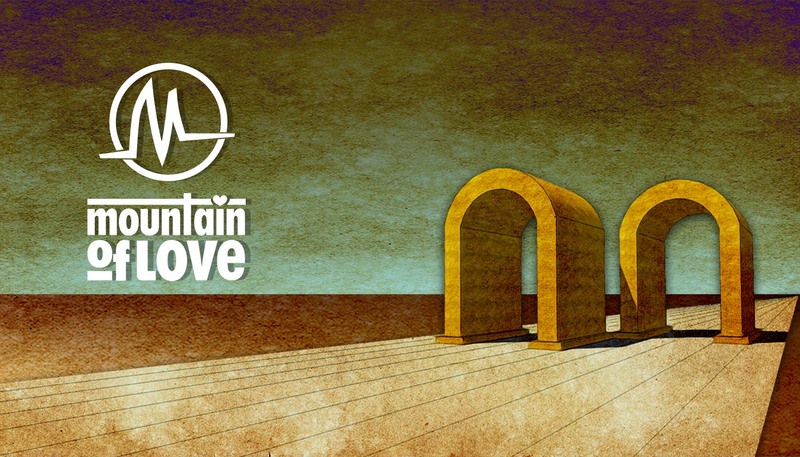 “Mountain of Love was formed when 2 of the 3 founder members of Alabama 3, writers of the Sopranos theme tune, Woke Up This Morning, left to what they did best ,which was making serious groove based dance music. Shifty Chicken Shed have been playing together for around three years now. In that time they have gone from playing small local pub gigs, to festivals and supporting some of the most cult bands in history. They include Half man Half Biscuit, The Lonnie Donnegan Band, John Otway, The Blockheads and Dr Feelgood. Shifty have a mission…..to be original and quirky with a twist of caberet. Whilst they don’t take themselves too seriously, they do however, take their music earnestly. 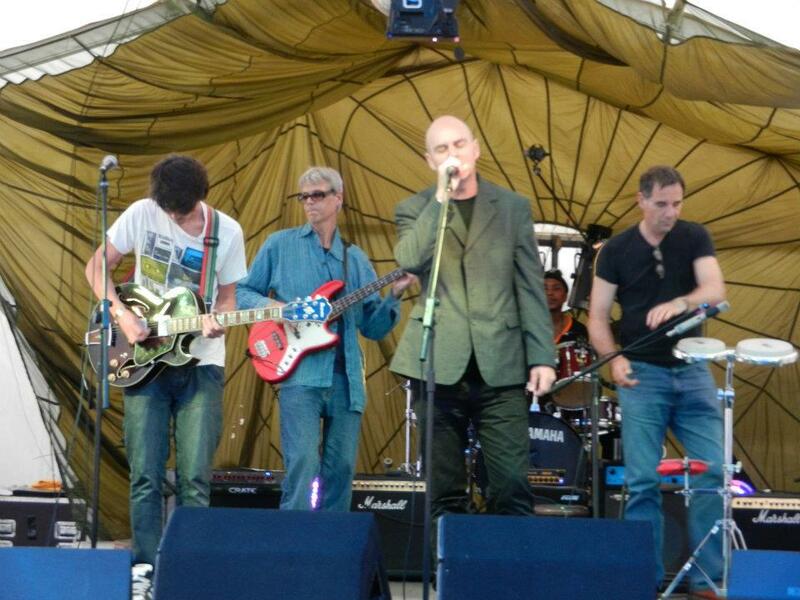 This rythymn and blues rooted, psychadelic storytelling band from the Welsh Borders have many a string to their bow. The band members all play more than one instrument and make use of them all on stage and in the recording room. Welcome to the washboard, stomping, horny, eccentric sound of Shifty Chicken Shed. Shifty Chicken Shed are highly original. Writing, recording and producing all of their music on a DIY basis. Influences come from many decades and types of music. From Leadbelly and Lee Hazelwood to The Blockheads, Sly and The Family Stone, Tom Waits, Dexys Midnight Runners, Lonnie Donnegan and The Fall to name but a few. A real melting pot of ideas and energy. 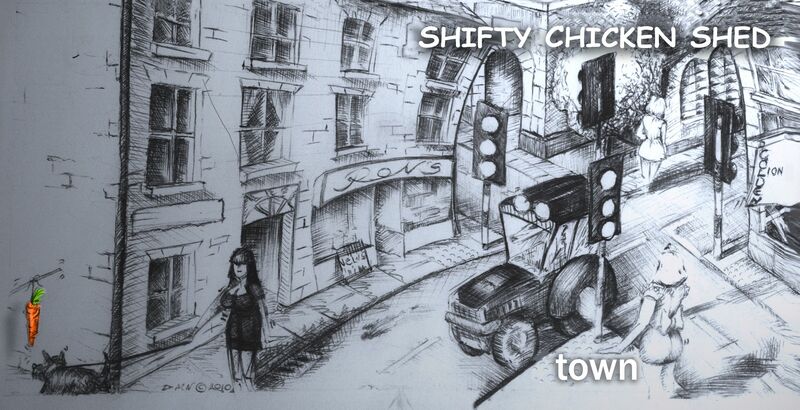 “TOWN” Shiftys debut album is launched spring 2013, with a kick off gig in Manchester on allfm radio, 12th May, on Vicky Richardsons, Night Moves. Expect tales of Market Town wibble wobble. A retrospective play on their small community, to be taken with a pinch of salt and sincerety…..perhaps. 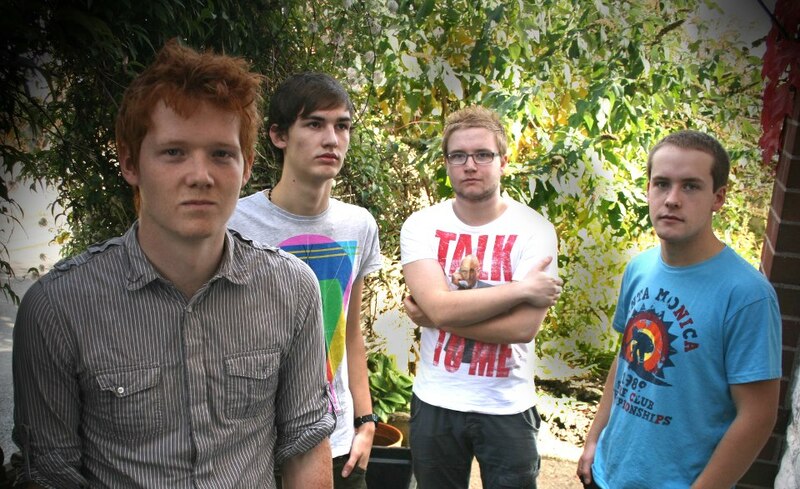 A new re-named Silent Blackout – A young, up and coming band from Oswestry… As seen on TV. StayAwake is a rock band from Shropshire releasing their new single ‘You Got Me Feeling’. With a full E.P being released in hard copy and digitally soon. String The Marionette formed in 2010 producing a unique sound through mixing rock music with progressive elements. This has been influenced by a variety of artists including Ryan Adams, Coheed and Cambria, Red Hot Chilli Peppers and Thin Lizzy. String The Marionette have played numerous festivals including the main stage at OsFest (Shropshire) along with ‘Tinchy Stryder’ and ‘Example’. They were also selected up to the Semi Finals of UK Live & Unsigned competition and have played a live set for BBC introducing in Shropshire. From January to April 2013 they have embarked on their ‘Amsonia Rising Tour’ to promote their EP ‘Amsonia’ covering 12 dates over various regions including Manchester, Preston, Cardiff and Stoke-On-Trent. Festival dates country wide continue to be confirmed for 2013, and will be announced over the coming months.The band are currently Sunset Island Music’s featured ‘Band of the week’ and some of the groups tracks have been selected to be played instore by Roadchef and Maplins for the foreseable future. The band were also guests of The Calon FM Rock Sessions show where they played four acoustic tracks and were interviewed. 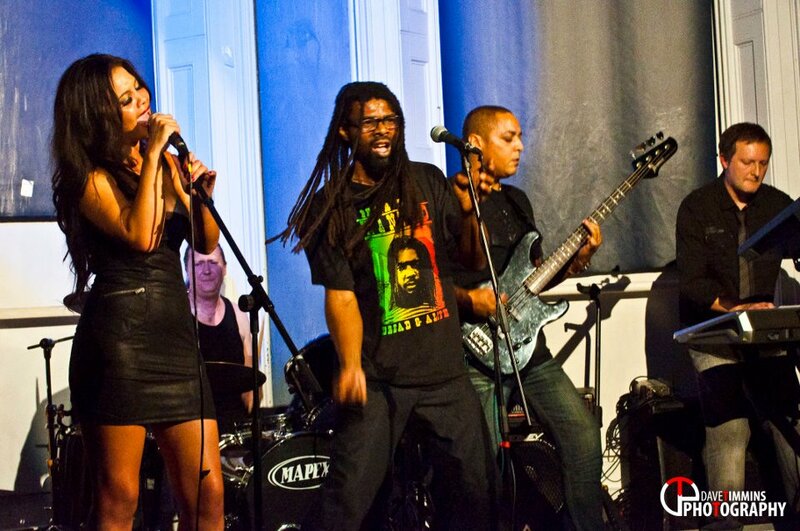 This fresh and exciting band from the West Midlands brings together a wide range of musical genres, including soulful reggae, anthemic live dance music, drum n’ bass, with a pinch of rock and acid jazz.. 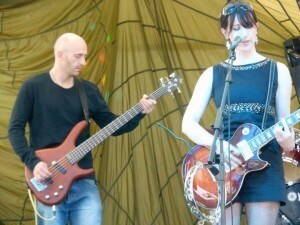 This gives the band a very wide appeal and have amazed venues across the Midlands with their vibrant and fresh sound. Whether its at clubs, festivals, pubs or parties, The Soul Peachers give it the beans when on stage and love to spread their musical message..
Father/Daughter vocalist team Nev and Annette Campbell put on a great show up front and really get the crowd into the music with powerhouse vocals, insightful melodies, great stage prescence and funky dance routines. Former club DJ Dave ‘Ocean’, now Keyboard/Synth player for the Preachers, brings a deep, fresh and big sound to the band, with thoughtful melodic hooks that sink in deep.. Seasoned guitarist Colin ‘Doc’ gives the band solid lead and rhythm guitar, throwing in many a funky riff to compliment the keyboard and vocal melodies. Rhythm section mainstays beating at the rhythmical heart of the band are Tom ‘Kick’ on Drums, a groove based multi-style player laying down a variety of pulsing grooves to get inside your skin, and ‘Brother’ Paul on Bass, giving deep and Rootsy basslines that drive into your bones and make your feet move to the music.. So, let the Soul Preachers loose on your musical soul and enjoy the experience! 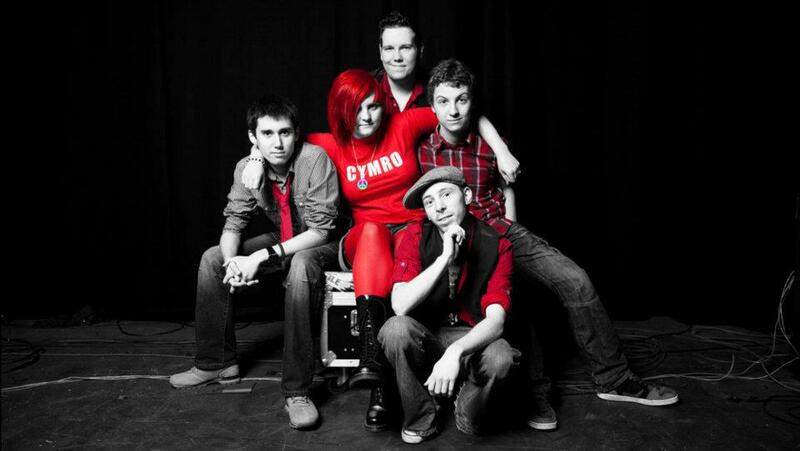 TACSI are an original 7 piece bilingual band from Anglesey in North Wales. Their music is rooted in reggae and funk, whilst retaining a uniquely Celtic flavour. TACSI are the Welsh Doors, Specials, Talking Heads and Blockheads all rolled into one. This is genuinely original groovy music, guaranteed to get the crowd jumping. 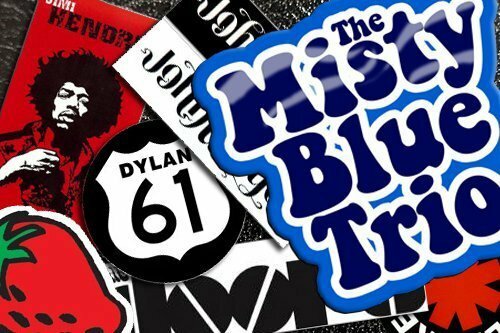 The Misty Blue Trio are a young ,up and coming band from Welshpool fast gaining a reputation as a diverse,genre crossing outfit in a musically thriving area.Their original songs will move your heart as well as your feet! Hailing from Shropshire, with a mix of reggae, ska, indie, and rock, Nuclear Weasels are Sam Carty, Kyle Burkitt, Jake Evans and Ollie Franklin. Self described as, “it’s hard to put a finger on it, you’ll have to listen to it to get the idea”. Formed in 2009, they have been gigging solidly ever since, gaining support on the way. 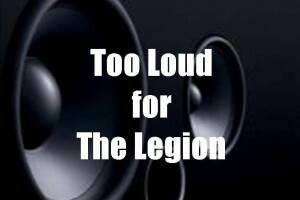 Despite their age, the band show a mature, diverse, complex and irresistible live sound, combining genres to create a completely original and unique set. Their first E.P “All My Life” released in 2011, was picked up by BBC Introducing, and has since been played on numerous occasions. 2012 saw them notably play the Shed in Leicester (home of Kasabian), and headline Birminghams O2 Academy 2. 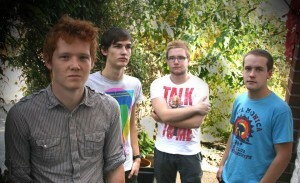 Thin Vision is a young band from Bishops Castle in Shropshire. 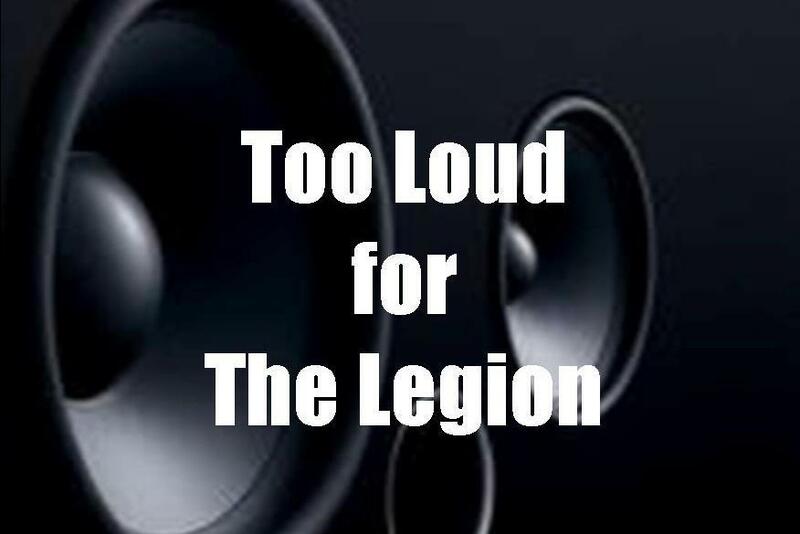 The Legion’s music spans genres and depicts a journey of life. The rhythmic, melodic yet deliciously crunchy guitar sound is complimented by the funky punk bass playing from Ianto Williams and the sharp drumming of Rob Andrew. The QUIRKS are a 4 piece rock band based in Mid Wales and have a unique sound, playing only their own original material, penned and composed by singer songwriter, 12 string player, Dave Field. Superb lead guitar player Henry Nurdin, brilliant bassist, Laurance ‘Loz’ Sharp and the dynamic drummer, Sonny Below completes the line up that is The QUIRKS. Their music ranges from beautiful ballads to upbeat rock and even a punky edge and have been likened to The Floyd – The Clash and Zeppelin. Mae aelodau gwallgof (Rosie a Weasel ) a’r aelodau yn ôl a osodwyd (Dave, Matt a Shaun). Rydym yn Band pump darn pop / roc (gwahanol) gyda llawer o Covers ac Caneuon Gwych gwreiddiol CYMRAEG AC SAESNEG.wreiddiol CYMRAEG AC SAESNEG.